Reduce foot tension, pressure, and stress, while ensuring easy on/off placement with this pair of Genuine Grip 464 women's pewter non slip clogs with side zipper. A staple in foodservice, healthcare, and hospitality settings, clogs provide the necessary support to minimize foot, ankle, knee, and back pain during long shifts. Combined with a "walking on air" polyurethane footbed and a shock absorbing mid-sole, these clogs are sure to provide the all-day comfort your staff needs to stay on their feet for the entirety of their shift. 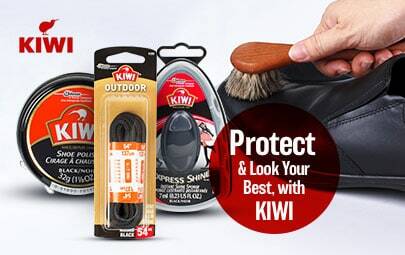 The uppers on these shoes are made from a soft full grain leather that's designed to cover the entire foot while giving it a sleek, professional appearance and remaining light in weight. Inside the clog, the Aegis microbe shield fights odors, stains, and deterioration to keep this clog in service. 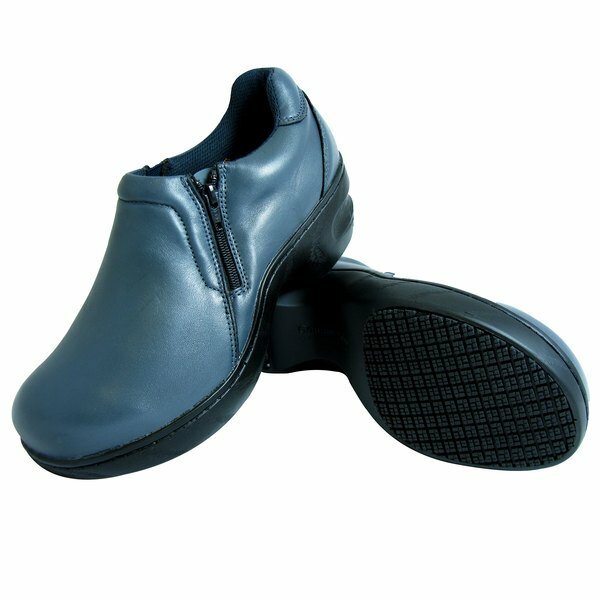 To protect your employee's feet from hot liquids and other hazardous exposures, the exterior of this clog is oil and water resistant. 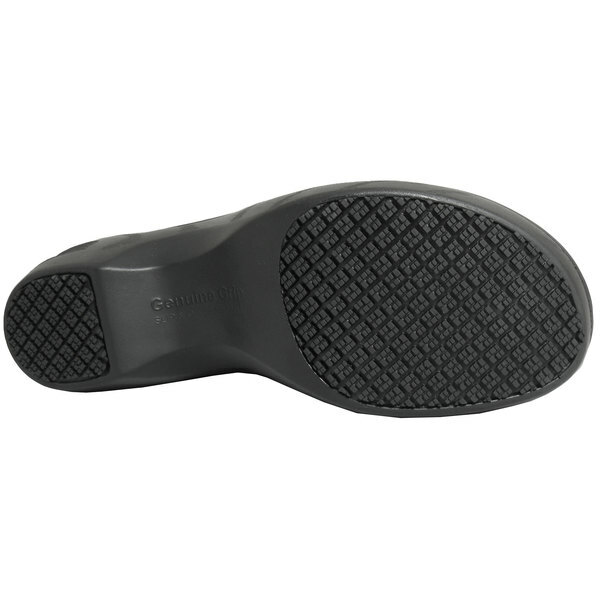 A patent pending slip-resistant rubber outsole further guards against potential slips or falls with a square patterned tread that is ideal for walking through slippery sections of your establishment.